Take a look at what we are doing, we need the fans now, your passion and motivation, join our campaign and help us to make this happen! Homeworld Remastered Collection, finally, has ben released, you can buy and download it through Steam. It's really a top rated game by critics and users! "The Homeworld games have been painstakingly re-mastered with key members of the original development team and taking critical influence and assistance from the passionate fan community. The Homeworld Remastered Collection introduces Relic's acclaimed space strategy games Homeworld and Homeworld 2 to modern players and operating systems using the newest sophisticated graphics rendering technology, plus a fully remastered score and new, high fidelity voice recordings by the original actors. By purchasing the Homeworld Remastered Collection, you'll also receive free access to the Homeworld Remastered Steam Multiplayer Beta at the time of release. The competitive multiplayer modes for both Homeworld and Homeworld 2 have been combined into one centralized mode that will allow you access to all content (races, maps and game modes) and all improvements, features and technology from both games, allowing you to play unlimited competitive multiplayer space battles on an epic scale." The new engine will provide full support for modding, the Complex Team has been involved in the development of Homeworld Remastered and actually many things are on the way to ensure the best quality of the Homeworld Series. 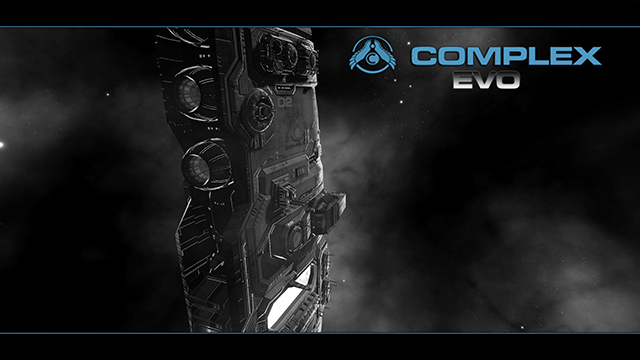 Complex is the advanced game modification based on Relic Entertainment's Homeworld 2 game engine, it aims to represent the space combat experience and it does since 2004; Complex is free of any business directive, developed with passion and hard work, for experienced RTS players. In a world of simplified games often under pressure to do well commercially, our challenge has been to create this ambitious project, for those who want more depth from a modern videogame. Complex series, actually counts more then 5.000.000 downloads and up to 5000 contacts per days. 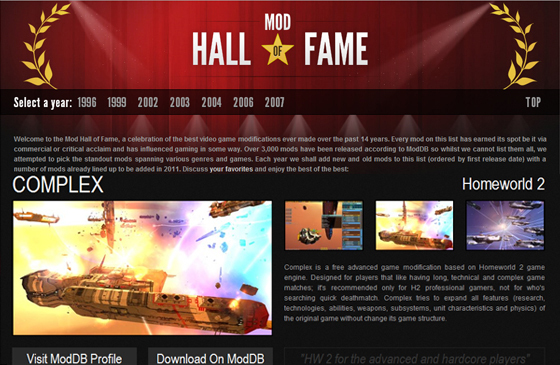 Complex is in the ModDB Hall Of Fame, it's one of the best mods of all time, absolutly the best on its genre. "Homeworld 2 Complex truly is a great, complete, memorable and incredibly fun game. 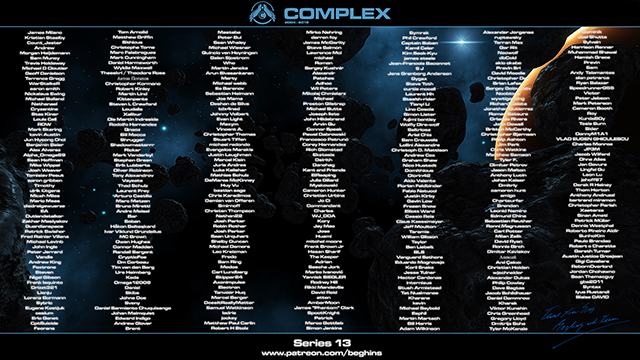 This is emphasized and demonstrated as Complex sits up there right alongside more publicly-known legends" "Complex did, and still does, what no game has made before, and gives players an extremely deep and fun strategic game by making the player think and see far beyond the scope of a normal RTS - ship crews, ship officers, morale, resource acquisition, research, deployment, mobilization, combat experience, ship customization, chain of command, and many other elements that make the player truly feel like he's leading a space fleet were but the first things that awed me and many others when we first played this mod. Complex 8 promises to go even further, and who knows what else Beghins (and his team) will come up with later on. What makes Complex truly shine is that even with the staggering amount of gameplay elements and features, all of it is relevant; nothing is superfluous, every little detail count, every thought is important, every option should be considered. No other game that has attempted to implement nearly this much depth has ever managed to keep everything relevant and interesting."